"Beauty is the best possible version of yourself on the inside and out!" Briana Stahl was born and raised in the Baldwin-Woodville area. 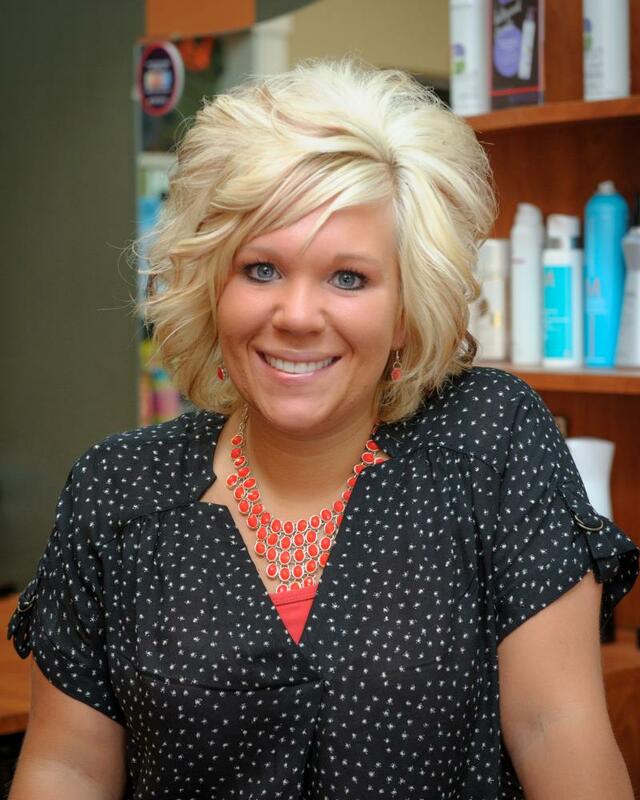 She graduated from Baldwin-Woodville High School in 2007 and graduated from the Minnesota School of Cosmetology in 2008. She has a little boy and enjoys spending time with her loved ones, shopping and taking full advantage of Summer by jet-skiing, 4-wheeling and traveling. Come in and meet Briana and let her unlock your full beauty potential!